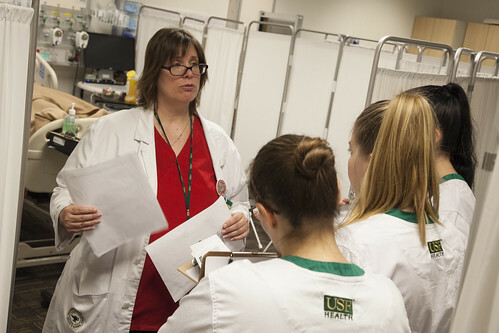 The College of Nursing’s Vice Dean of Undergraduate and Global Programs Elizabeth Jordan, DNSc, RNC, FAAN, has been selected as a mentor for the Sigma Experienced Nurse Faculty Leadership Academy (ENFLA). 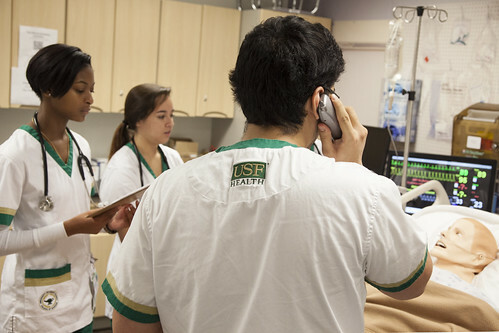 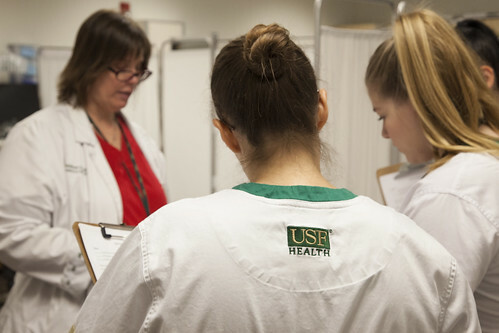 The ENFLA is a selective 12-month mentoring program offered through nursing honor society Sigma Theta Tau International and Chamberlain University’s College of Nursing. 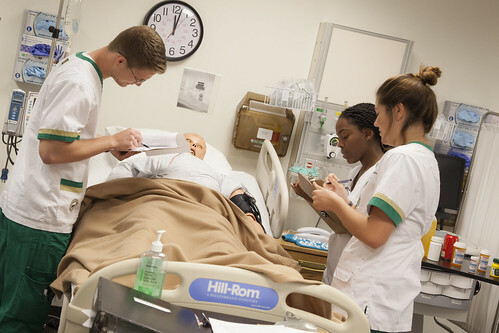 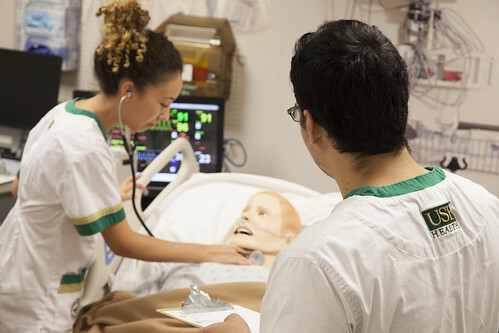 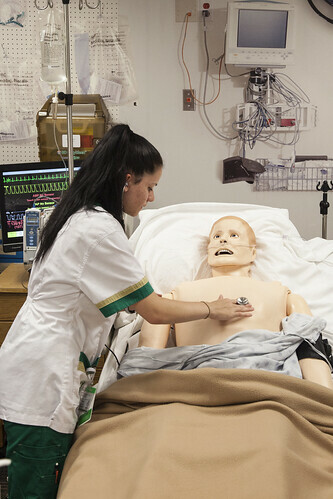 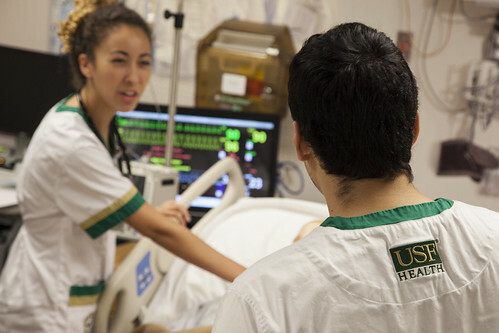 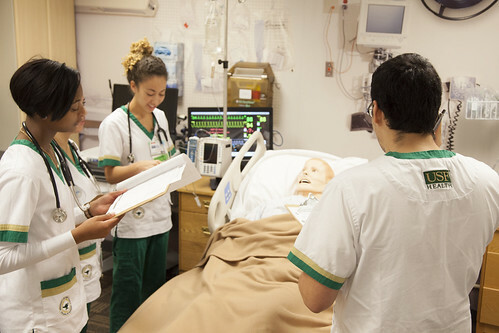 The two organizations established the Center for Excellence in Nursing Education (CENE) to advance excellence in nursing education. 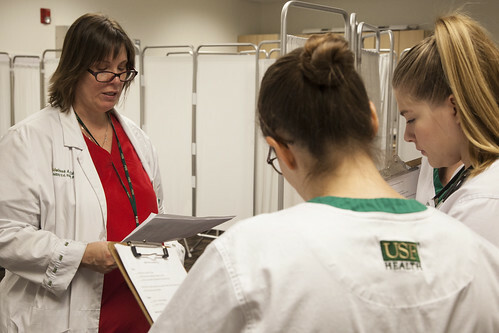 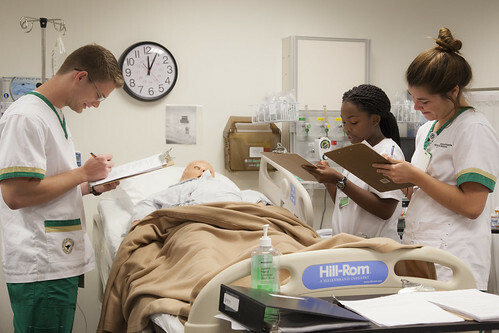 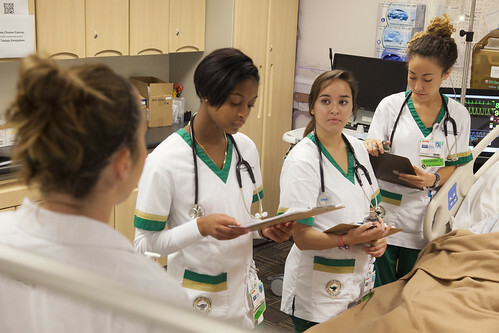 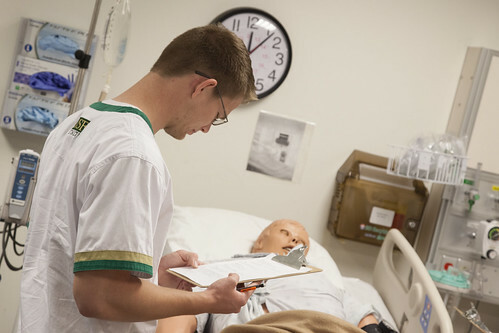 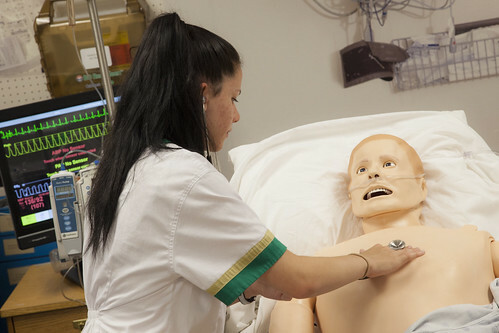 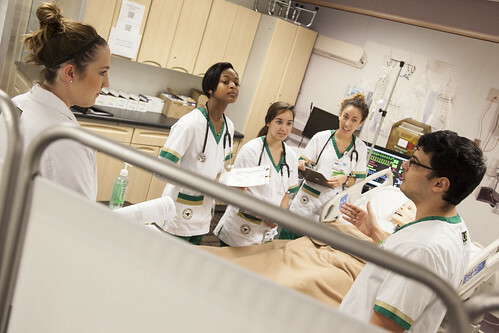 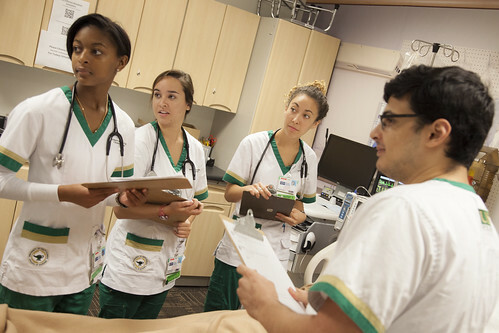 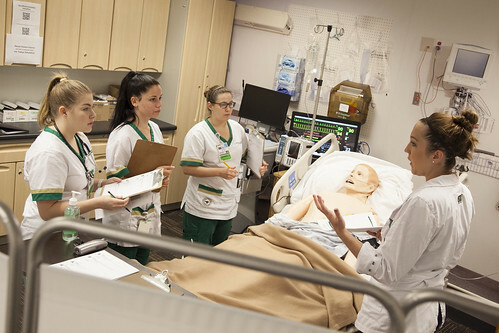 The center provides career and leadership development programs for academic nurse educators. 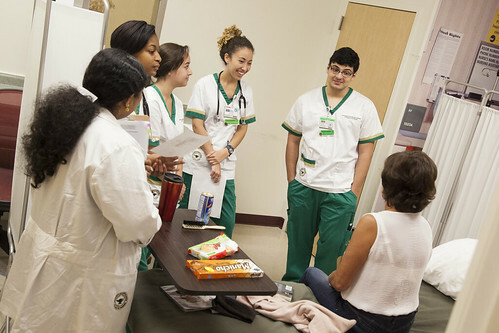 Dr. Jordan will serve as a mentor to Catherine Wilson Cox, an associate professor at George Washington University’s School of Nursing, for the 2018-2019 academic year. 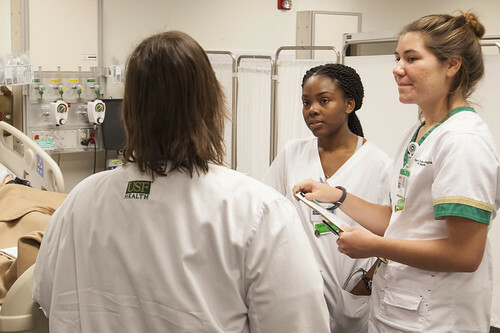 Cox is a member of the mentoring program’s third cohort. 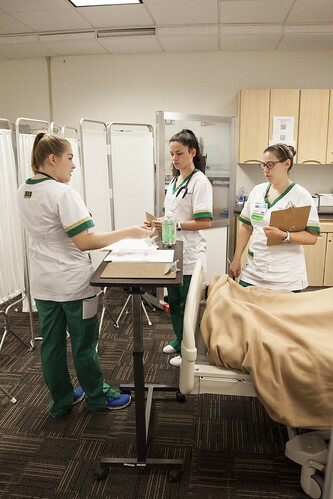 The leadership academy features a triad design where the scholar is supported by the mentor and by ENFLA faculty members. 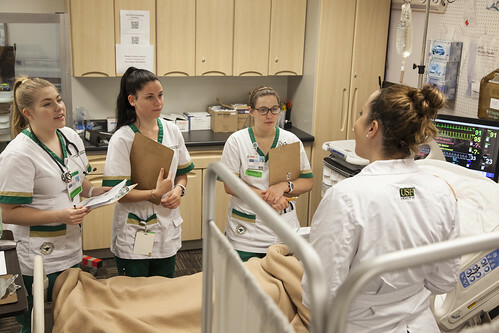 The academy curriculum includes a variety of educational strategies for developing leadership knowledge, competence, and outcomes.